Struggling to find something that the runner or triathlete in your family or friend circle will love? Good news, your search has ended. These are SLS3’s hottest items for the season, be quick though, some items may sell out and shipping services are backed up this time of year. 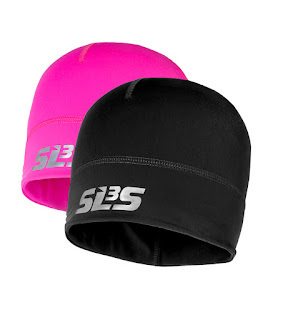 Our best seller of this season is SLS3’s Full Beanie! Made with breathable lightweight fabric, this moisture wicking beanie is perfect for popsicle runs (workouts that make you freeze). Thin enough to wear under a helmet, but thick enough to keep you warm this beanie is perfect for people who love the outdoors but don’t want to risk becoming an icicle. The HipZipp is a long time best seller for people who want to carry items with them, but don’t want to wear a dreaded fanny pack. With 2 zippered pockets and a bonus hidden pocket this belt can fit it all, including the giant iPhone 6. 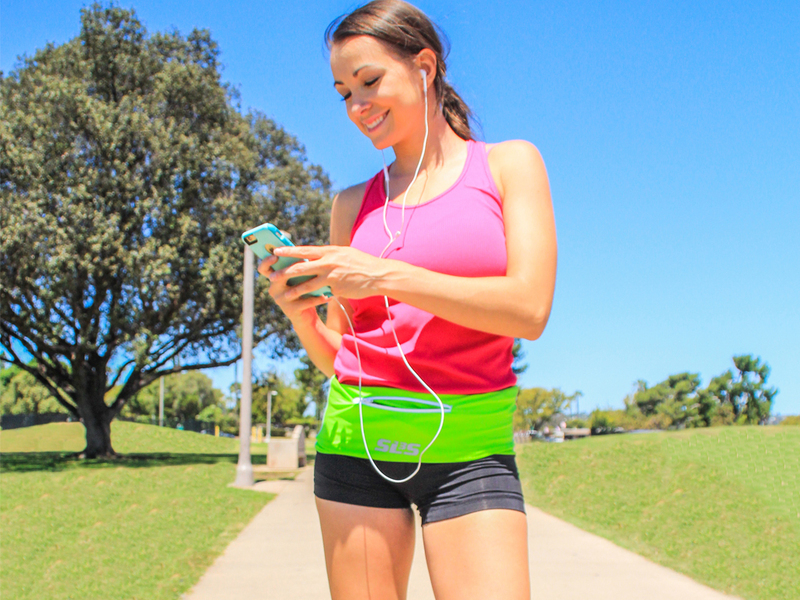 The HipZipp running belt allows for easy access to all your items with the added benefit of not bouncing while you workout. This product sells out quick, so select colors in select sizes may not be available. while offering ankle stability, arch support, and balance on uneven running surfaces. These sleeves make it easier to run longer with less pain and a faster recovery with the help of graduated compression. 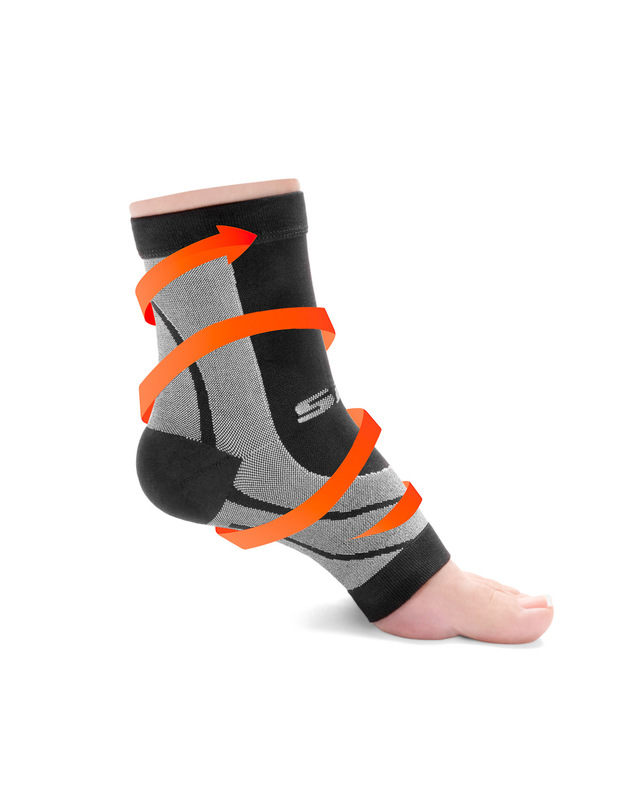 Easily worn underneath socks, you can wear them all day and you don’t have to switch out your lucky socks to enjoy the benefits of these sleeves. have butterfly patterns on the back left side panel to add some flair to the regular black shorts. 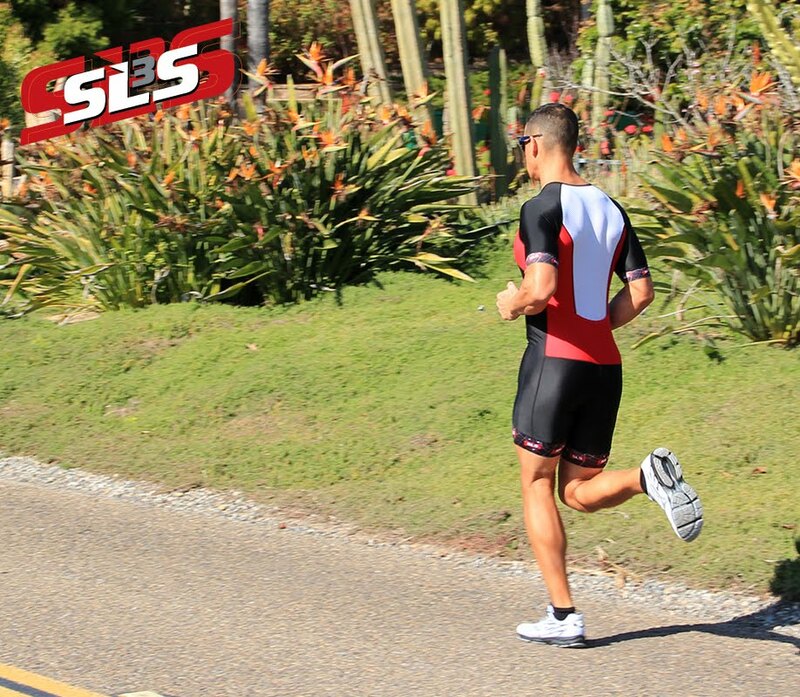 Featuring an Antibacterial and Quick dry pad on the inside, these shorts are perfect for the triathlete in your life. 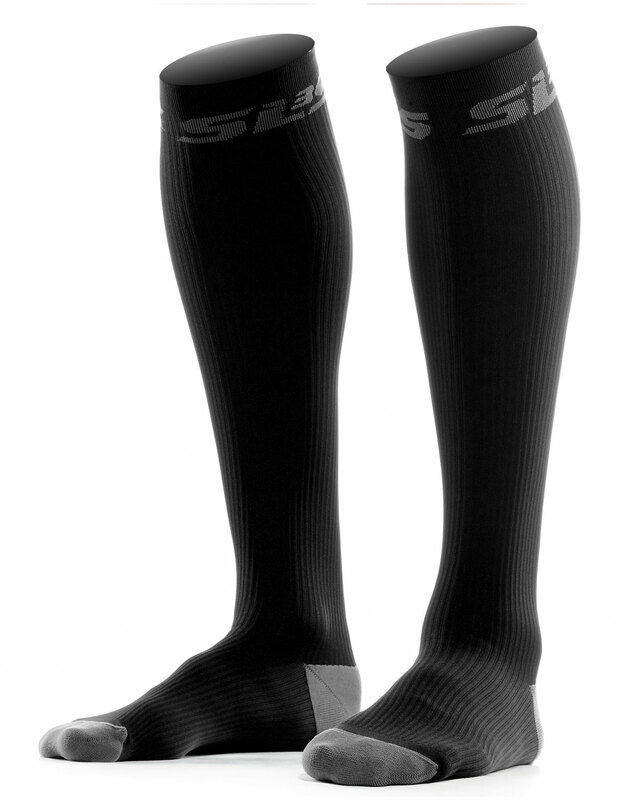 are an affordable and quality way to make sure compression is in your life. Whether you run far distances, work long shifts, or travel frequently these socks will become your best friend. These socks offer true graduated compression, UV protection, and Antimicrobial fibers to prevent odor to help you race longer and recover faster. These socks fly off the shelves so select sizes and colors may vary. Hopefully this guide has settled some internal struggle on what to get for the athlete in your life. 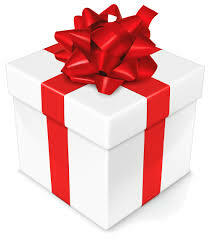 Check back for special holiday deals and offers for this holiday season.